How do we educate others and help them to be good stewards of our resources? 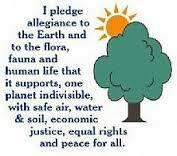 GFWC Conservation Pledge: "I give my pledge as an American to save and faithfully defend from waste the natural resources of my country--its air, soil, minerals, forests, waters, and wildlife." If you missed Furry Fuzzy February, it's not to late to DONATE cash for the project. Magazines we collect every month for a local nursing home. ​The stamps (commemorative) and picture postcards we are saving go to the Lincoln Land Association of Bird Banders (LLABB), another 501 (c) (3) organization. The money goes into research on birds and conservation of habitat in Illinois. The Garden Clubs of Illinois have endorsed and are promoting the change to LLABB from the Illinois Audubon Society (since they are no longer participating in saving stamps). Stamps not acceptable: flags, square size (postcard, definitive, 1 cent, etc.). Here are some interesting new groups and ideas. This bird is struggling. It is a cavity dweller and appropriate trees are not available as often as in the past. 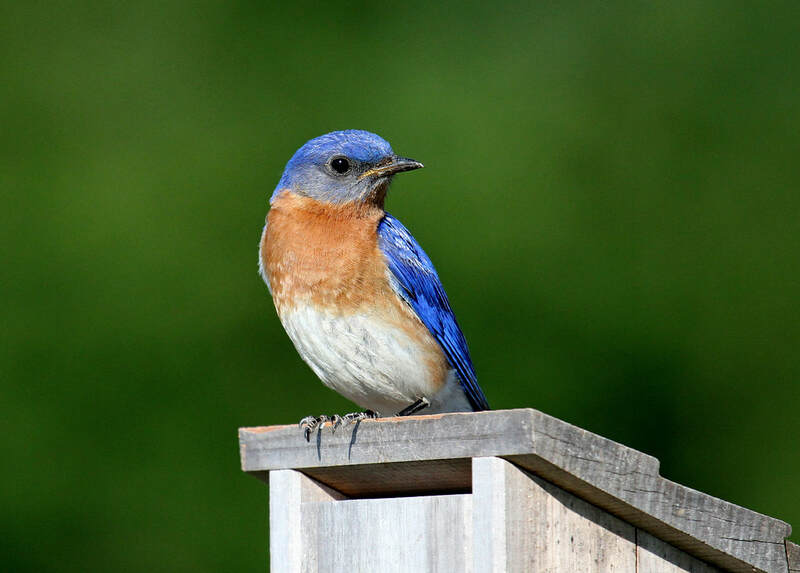 The North American Bluebird Society helps these birds by providing boxes and monitoring them for nests. Join in. You can help bluebirds even if it isn't in a formal manner through this group. Just install a box to help. Should Vermont Secede from the Union? Fact or Fiction? This environmentalist and author has an interesting take on conservation. He lives in Vermont and writes, blogs, and speaks about a variety of environmental issues. This is a show that combines solid reporting and great storytelling to help people learn about how humans use the natural world around them. You don't have to be a granola cruncher, or a hard-core hiker to get into the stories on this NPR radio show. Listen in to diverse stories on energy, vultures, coydogs, and much much more. Some people attain greatness for one aspect of their life, Graceanna Lewis had two ways she impacted history. First she was an abolitionist that ran an Underground railroad hub, saving slaves. 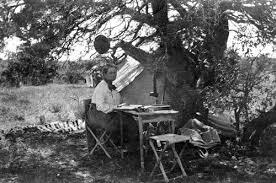 Secondly, she was a naturalist that studied under a famous ornithologist and had access to the Academy of Natural Sciences. She never was able to become a college instructor as was her dream, but she still had a large impact on her field due to her research and publication skills. Florence was one of the first people to champion the study of live birds instead of bird skins and is also one of the pioneers of using binoculars for birding. She wrote articles about bird protection, as millions of birds were killed every year for decoration using feathers. Her brother was a famous naturalist who worked for the fledgling U.S. Biological Survey. It was through her joining him that Florence explored birds and wrote books on birds. She was the first woman to be inducted into the American Ornithologists' Union in 1885. 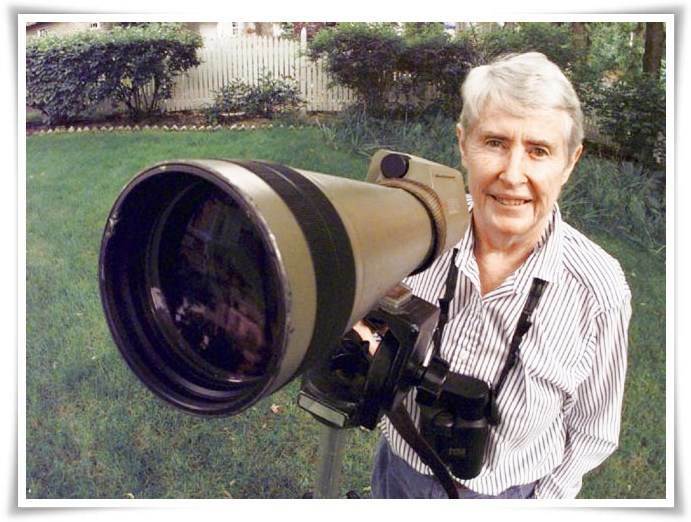 She was the first person in the world to list over 8000 different birds or about 85 percent of the world's species. Though she had been a birder, at 50 she was diagnosed with melanoma and told she wouldn't live past a year, so her response was to travel the world for the next 18 years documenting birds. Ironically she died from a car accident in Madagascar while birding. 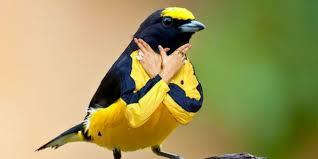 She wrote a book entitled, "Birding On Borrowed Time." Where Does Your Community Fit In? 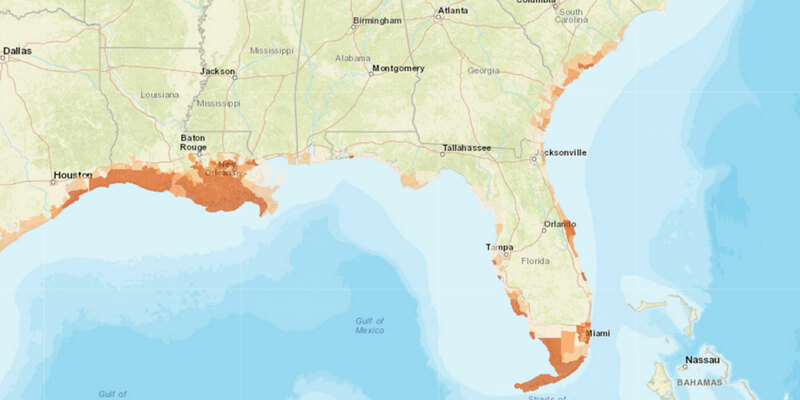 The Union of Concerned Scientists have developed a new interactive map, so that communities and individuals can see what to expect with new rising sea levels. The early 1800's was a time when people began to think of themselves in the context of the natural world. While many aspects of Thoreau's philosophy can be considered narcissistic and sanctimonious, in one true way did his philosophy get it right--when contemplating the land and cherishing the natural world. He was a champion of preserving the natural wonders of our environment. 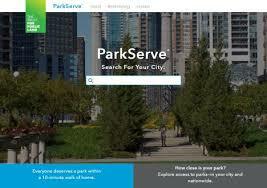 It's a free, comprehensive online platform for urban park development. Anyone has access to it for planning. 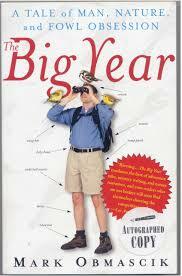 So planners use it to make strategic decisions, organizations use it for developing plans, average Joe use it for fun! 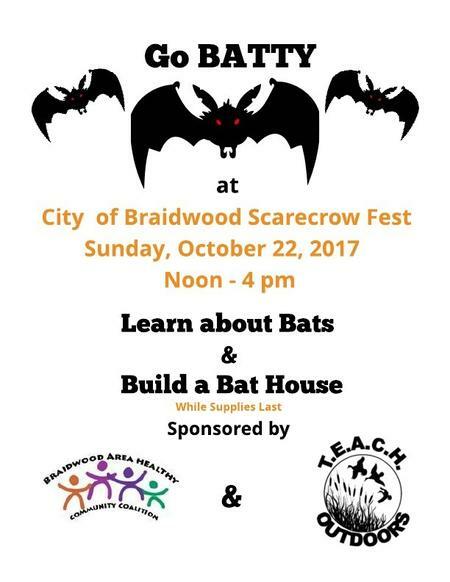 Bats are super important for the ecosystem, so come learn about how to make your yard a friendly space for them to live and eat your mosquitoes. 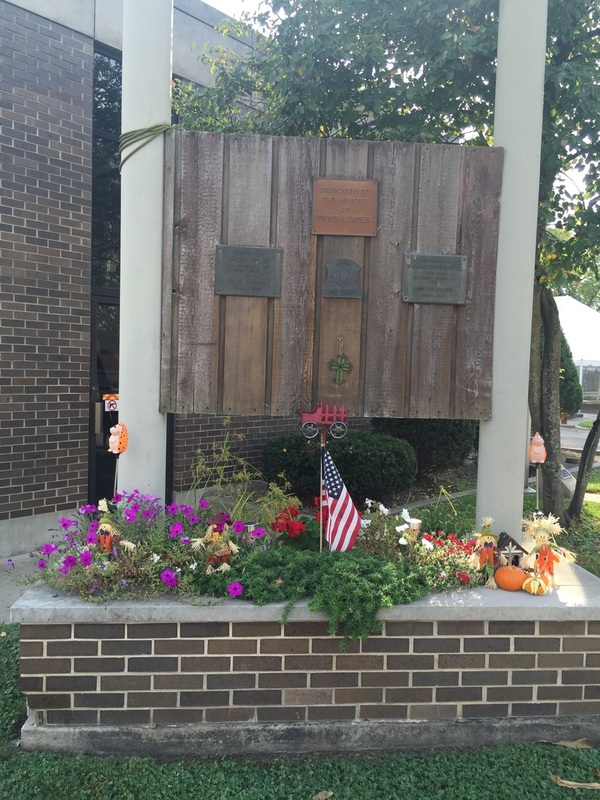 Here is a great newish nonprofit right out of our greater Grundy County area. 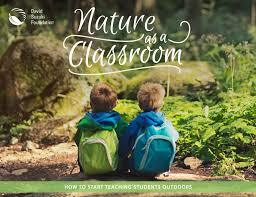 This organization is designed to teach people and especially kids about outdoor education. T.E.A.C.H. also provides an annual scholarship to a local high school student. Henry David Thoreau wouldbe 200 years old this year. He is part of the romantic movement and was instrumental in defining the connection that humans have with nature. "Grand Canyon for Sale" is a book by a journalist that looks at the reality of our national lands and the special interest groups that attempt to profit from resources within those lands. The author Stephen Nash loves national parks and uses stories of the Grand Canyon to discuss his concerns about the national lands of the United States and what he views as some of the assaults on these lands. He also offers some recommendations for strategies to protect and conserve them. A Good read for anyone who supports conservation, protection and restoration of wild spaces. 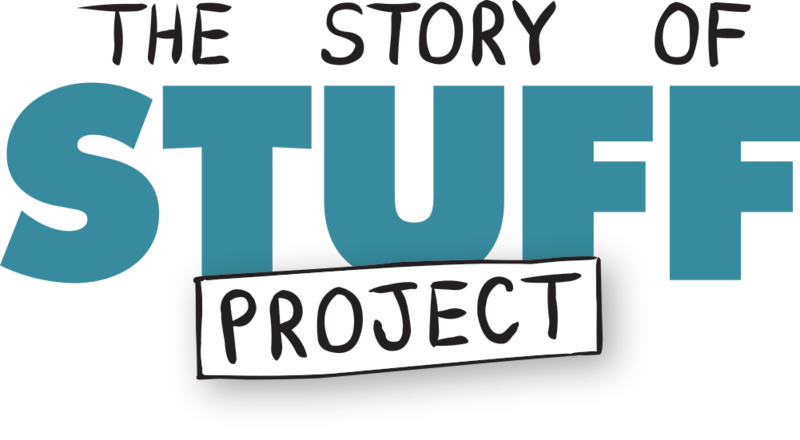 The Story of Stuff Project views the world from a different lense. Watch their short entertaining videos on stuff and the impact stuff has on us! 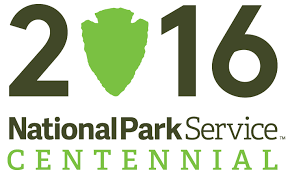 The National Park Service is 100! One of Our Nation's Better Ideas. 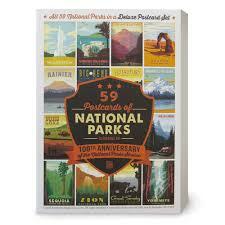 Thank Teddy Roosevelt for Preservation of the the Natural Wonders Found in the U.S.! There are adventures waiting for you. Explore your way across America. 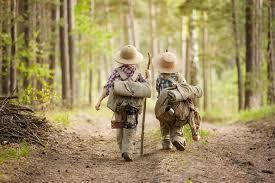 There is no better way to re-energize yourself than to head to the great outdoors! 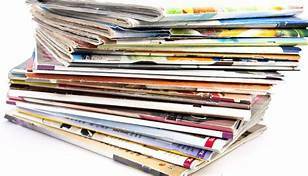 Here is an easy way to positively impact the environment AND save yourself the effort to sort through all that junk mail. Sign up for an account on-line and opt out of all kinds of catalogs and mail you don't want to recieve. Not only do we support the Nature Conservancy with our stamp collection program, they also are a great way to connect with nature. Check out what they offer! 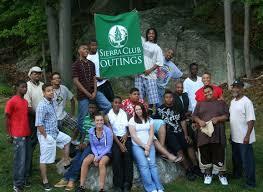 Not only is the Sierra Club one of the oldest environmental clubs in America, it also is a great place to connect with the outdoors through their "Outings" program. Join other people experienced and not on a grand adventure! 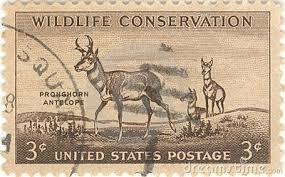 The club has been collecting stamps and postcard for years to help purchase conservation land in southern Illinois. 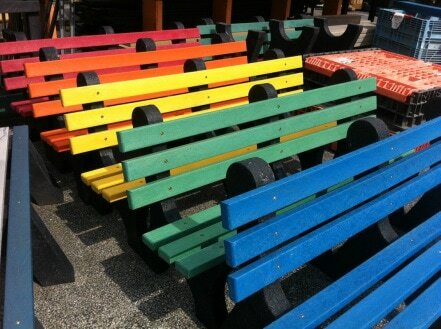 We assisted a local elementary school collect the 800 pounds of bottle caps they need to buy a bench for a teacher that had passed away. We collected items for the local shelter. 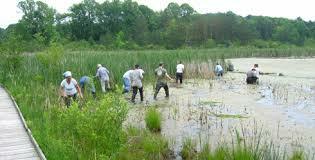 ,Conservation means different things to different people. For some it's saving parcels of land, for others its environmental stewardship, and for others its preservation. 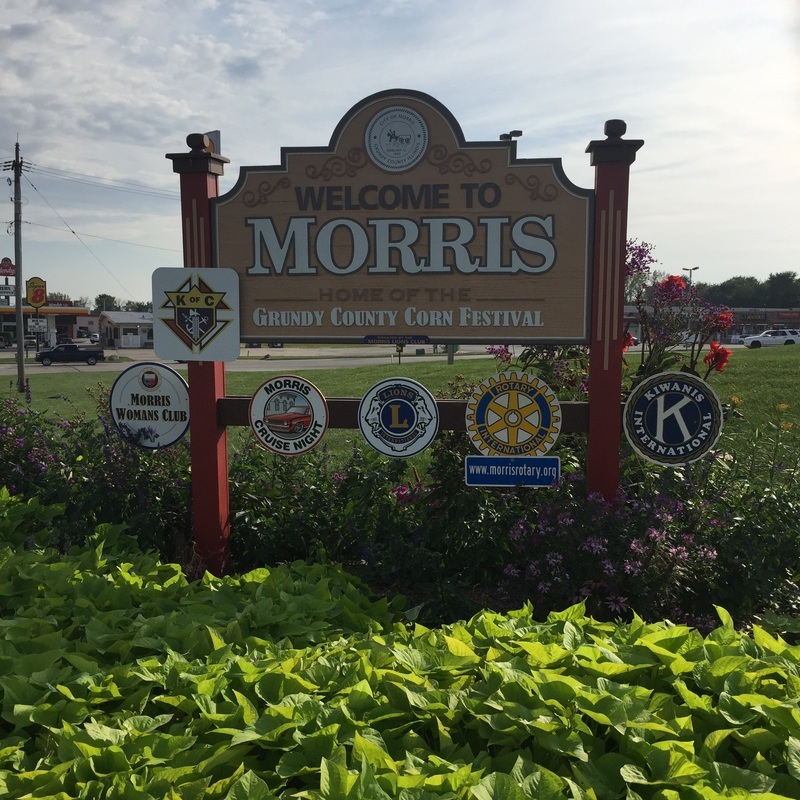 No matter a person's thoughts on the best path forward, MWC is committed to providing conservation service opportunities to not only our community but to the larger community beyond Morris. Conservation of resources can refer to water, energy, money, household items, food, air, etc. Conservation means respect the world around you and acknowledging that to waste stuff is to create problems larger than oneself. Conserving goods and materials as well as the environment means making sure that everyone has a more clean and positive life. Buying less and living simply is conserving. Recycling is conserving. Not littering or cutting down on litter is conserving. Reducing packaging is conserving. Reducing food waste is conserving. Not throwing chemicals on the ground or in water is conserving resources. Not taking precious farmland out of production is conserving. ​The list is as long as your imagination. So conserve--act like its the Depression, use less, waste less, and be a good steward of a better world for future generations. America has struggled with the idea, which is more appropriate conservation or preservation? ​There is no clear answer. 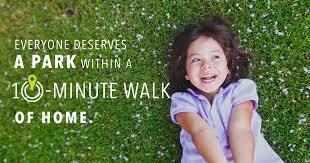 What is clear is that people need green space in order to thrive. There are places on this Earth greater than one person, greater than one business, greater than one community. According to the NPS website, both preservation and conservation are loosely linked and involve protections. Conservation looks at the "proper use of nature" and preservation looks at "protection of the nature from use." The 20th Century was a discussion and fight between these two factions. Aldo Leopold is considered the father of ecology, and he called for wilderness protection. Other great leaders were John Muir, protector of the Redwoods, Rachel Carson, who identified chemical pollution as a culprit in wildlife deterioration, and a host of others. For more information on this great debate check out the NPS website. What's the Difference Between Conservation and Preservation? The Cornell Ornithology lab is a critical force in understanding and appreciating birds. If you think you might want to be a #birdnerd, then check out their website. Catch these links to see some great ways to feed the birds this winter! But explore the site for all kinds of information. Birding is for everyone regardless of age. 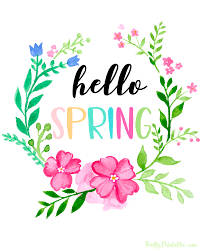 Tell us about your Big Day, Month, Year! 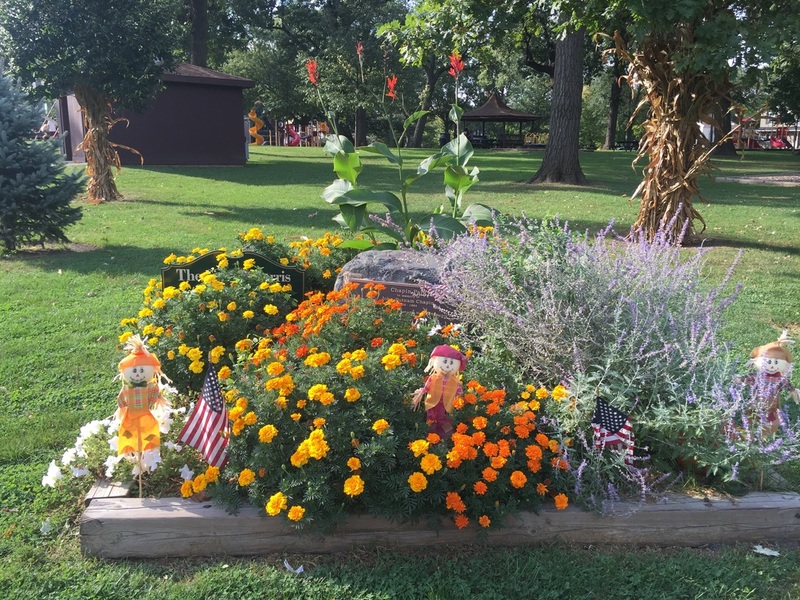 Chapin Park Decked Out for annual "Cornfest" Celebration.